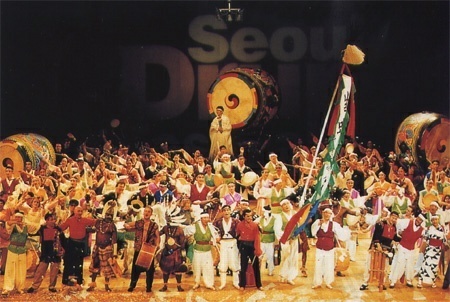 While You��re in Seoul don��t Forget to Catch a Show! Don't get so caught up in daily life that you forget to appreciate the arts. Relieve fatigue and stress by listening to music, going to the theatre, and appreciating the beauty of fine art. Afterwards try not to forget too soon fine performances or the emotional and instructive scenes in a film. Enjoying and remembering these special moments can make daily life seem less stressful.